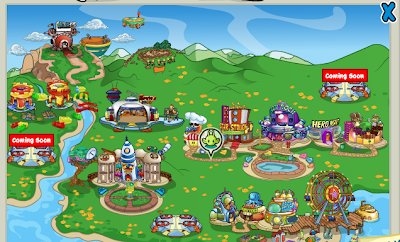 Club Penguin Cheats by Mimo777 Club Penguin Cheats by Mimo777: Check out Little Space Heroes! Lately I've been checking out Little Space Heroes FREE! Pretty coolz! Here is my sweet Player Card. Hehe. As you can tell, in Little Space Heroes you get to be an alien! To get started with you can do some quests and missions. 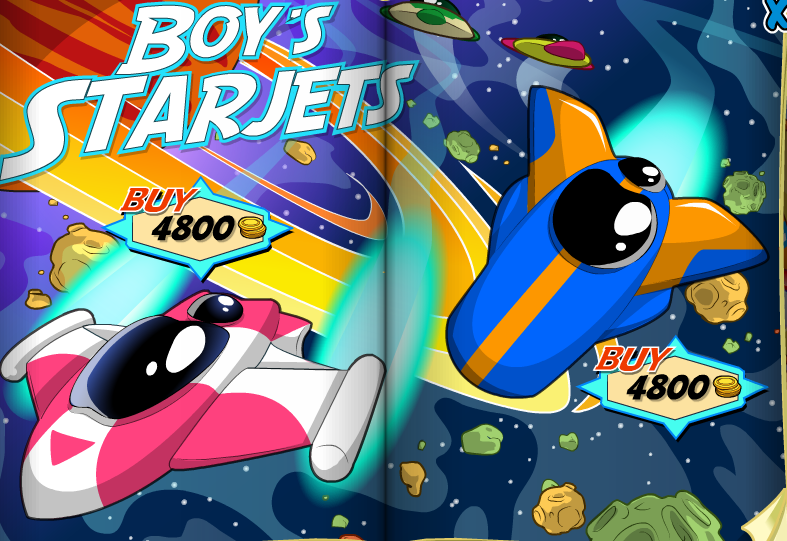 You soon get your free jetpack, bubble blaster and even a Starjet spaceship! Then you can explore different planets - the Jungle planet is pretty cool and the Crystal planet is the homeworld of the magical Glows. You can even adopt a magical Glow for your own hero! Here are some of the places I've been checking out. Check out all the costume options! 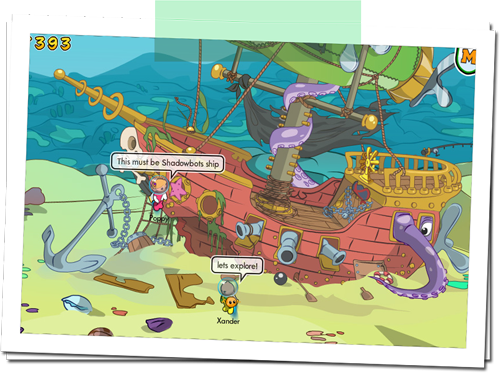 Here is where you begin your missions and adventures! Oh! 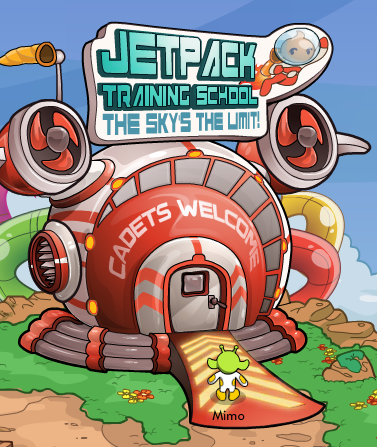 What could it look like inside the Jetpack Training School?! Then you can fly around once you earn your JetPack! You can also buy a Space Shuttle and fly all around to different planets! 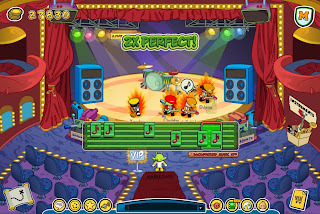 You can even rock out on stage in a band! Check out Little Space Heroes in action in the video. Click here to go there now and get registered! It's sort of like Club Penguin! 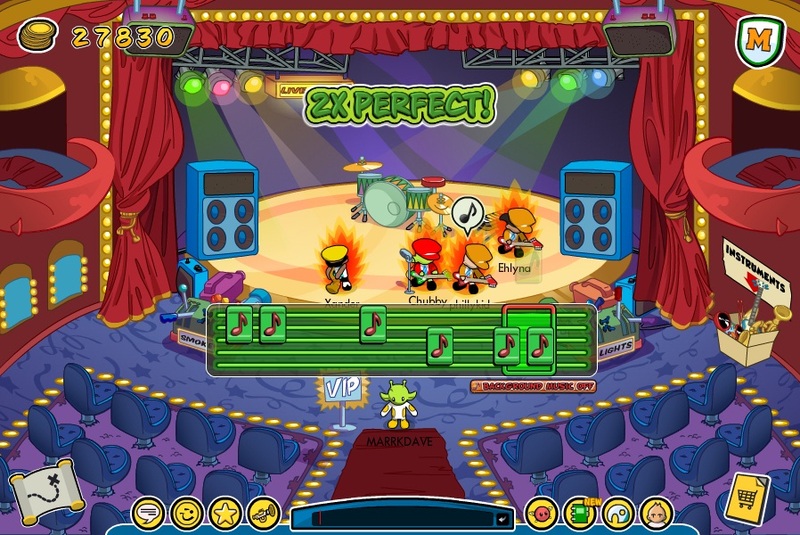 Doesn't every game copies CP-ish? Does this game have a membership? 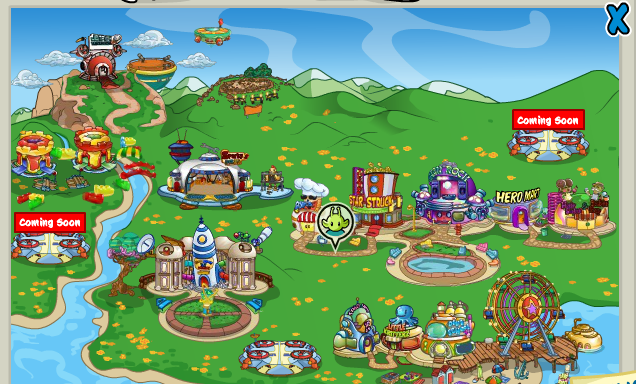 Waddle (or jet pack) On! I went on, looks pretty good. I wish the site picture was bigger on my computer though, it's a little hard to see. 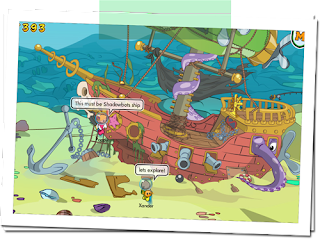 My name on Little Space Heroes is Billybob and I've got a friend called Rockhopper, LOL! I'm glad it's a lot like CP. Makes it easier to play than a lot of online games. Still trying to get my cadet badge. Looks new, only one server and a lot of players have questions and not many can answer them. But my cousin and I are gonna give it a while and see how it plays out.